The beginning of the year is always a hard time to get back into the swing of normalcy and even though we are almost a month into 2016, I am still finding it difficult to function. The beauty of it being summer means that I can get away with running on 70% manpower; it’s easy and acceptable to focus dinners around salads, masses of raw vegetables and things easy to cook; like corn. I recently tried my hand at making hummus; it’s fun, it’s healthy, and because it doesn’t involve any cooking, its quick and stress-free to whip up and still elevates the flavour and vibrancy of even the simplest of dishes. Here is the recipe I use; it’s the most basic of basic recipes and works as a great template for experimenting with a variety of flavours. 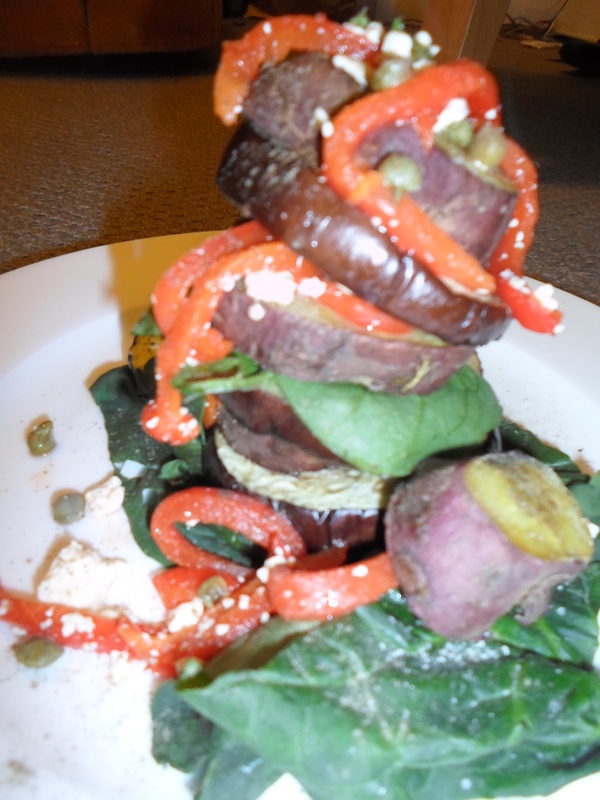 I added slow roasted red bell pepper in these photos, but roasted eggplant, olives or even carrots could be used. Into the food processor we add: 400grams of chickpeas – that’s one can, 2teaspoons of tahini paste for a rich and nutty sesame flavour, a clove of garlic (or more! 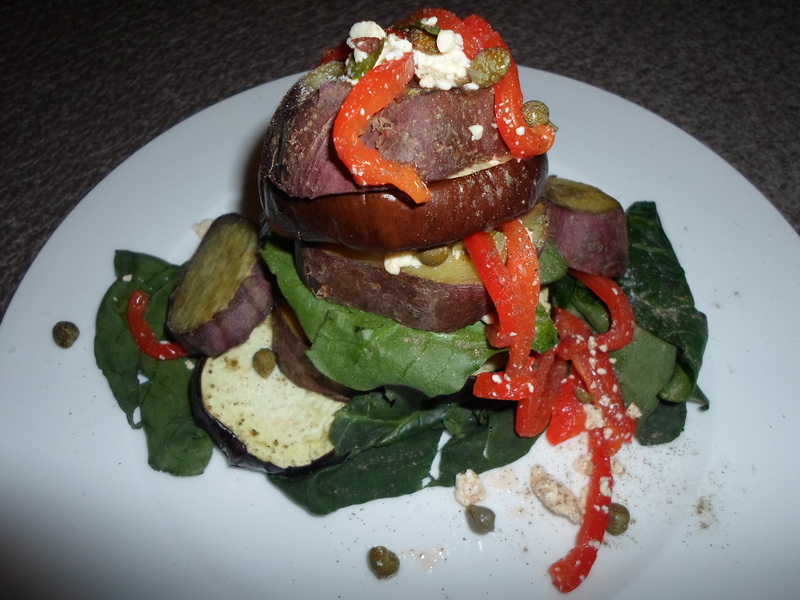 ), ½ a teaspoon of salt, 3tablespoons of good extra virgin olive oil and the juice of ½ a lemon. Top this off with whatever additions you choose and whiz it up until it’s smooth and creamy. Summer is the time for cheese boards and meze platters in the sun; a vibrantly coloured bowl of hummus makes a brilliant addition served alongside toasted pita chips, dotted on a pizza or even added to your favourite salad. 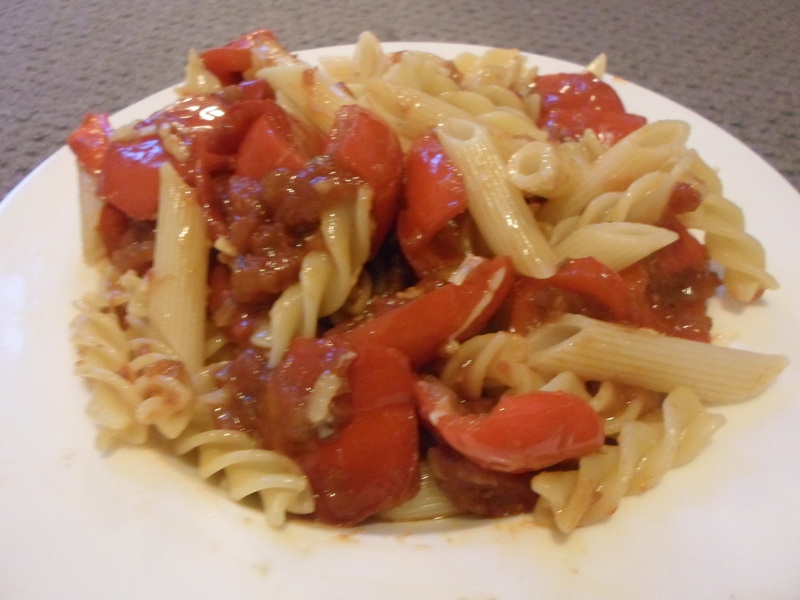 I must be in a very Italian mood at the moment because last night I had the biggest craving for Peperonata that I don’t think I would have made it through the night if I hadn’t made it immediately… so I did. 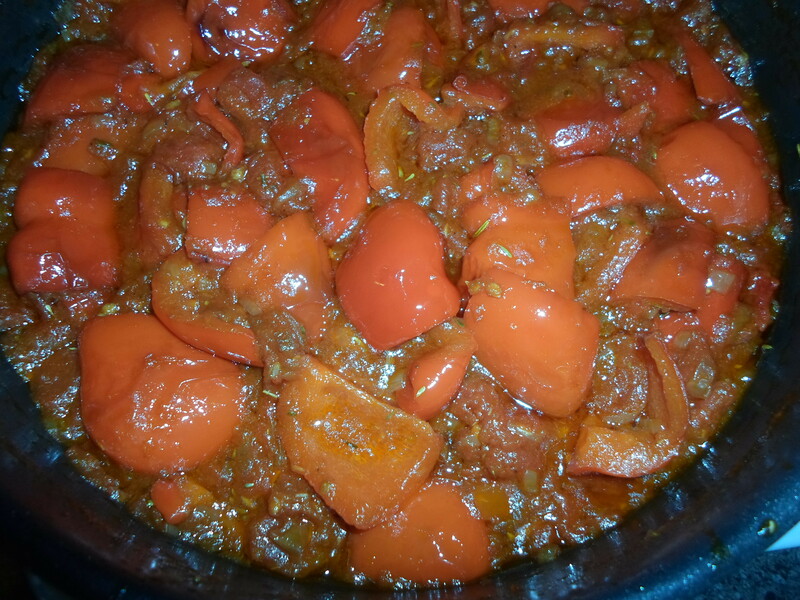 Peperonata is an Italian stew made with bell peppers, with a consistency somewhere between a pasta sauce and a chutney, it is a real comfort food that works well in so many situations. 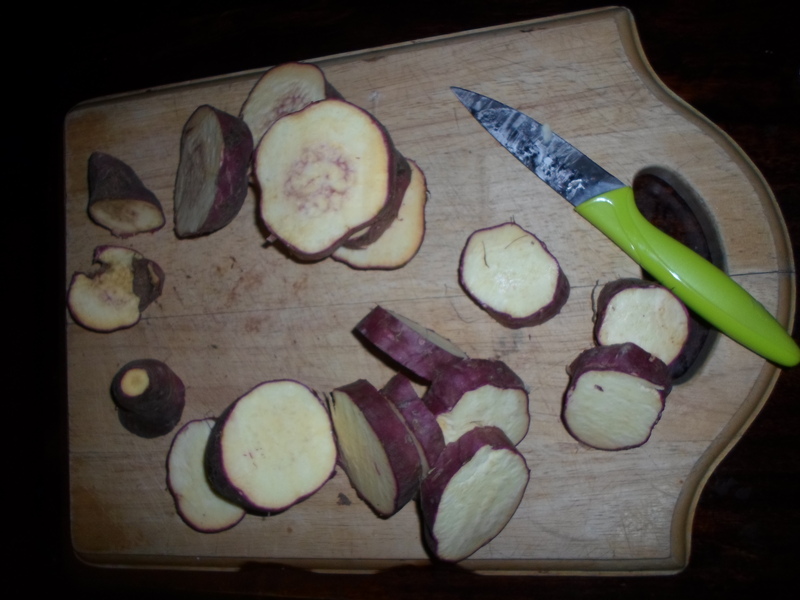 I wish I had a wonderfully exotic story for where I first came across this little beauty, but in fact I actually tried it for the first time at the Hawke’s Bay Farmers’ Market in New Zealand many years ago. However I was reintroduced to it in Italy, where I learnt to make it, and it was surprisingly easier than I had originally thought. What I love about this recipe is the simpleness of it; essentially one main ingredient – bell peppers, yet it is packed with so much flavour. 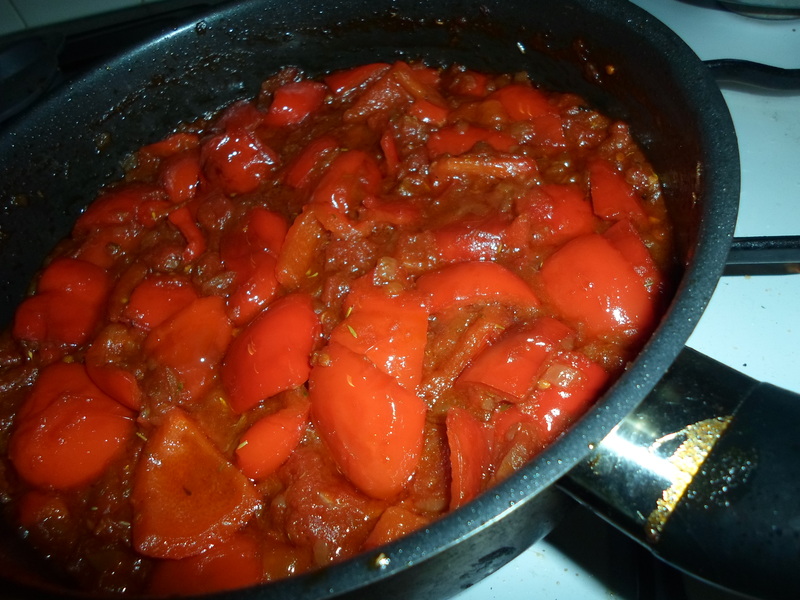 The original concept of this recipe was to use a large amount of peppers at once, at times when they were in abundance or excess. This is not so much the case anymore with most vegetables being accessible all year round, but it’s nice to have these kinds of recipes in your arsenal when certain vegetables become really cheap. Start off by cooking one finely diced onion and several smashed cloves of garlic in olive oil. I sometimes add a tablespoon of sugar to give the dish a bit more sweetness, stir occasionally until the onion is soft and slightly caramelised. 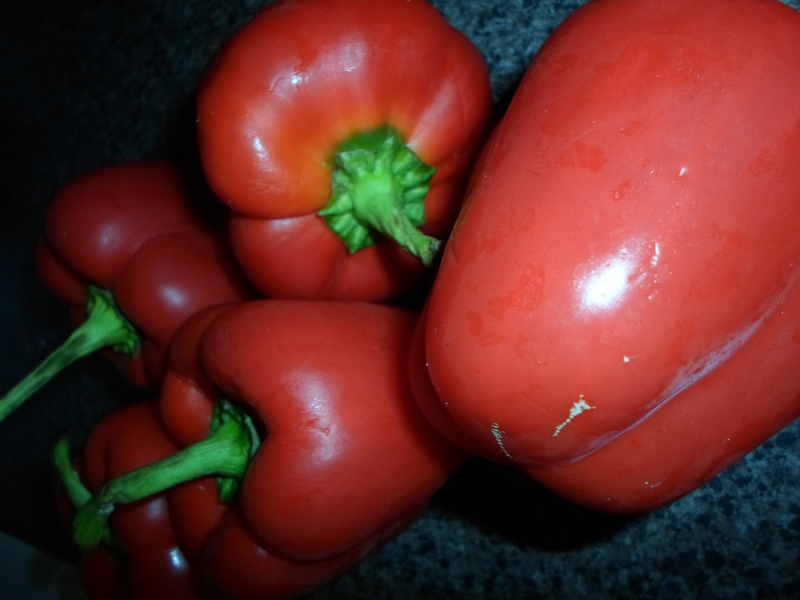 Cut five bell peppers into large square shape pieces; about eight per pepper. 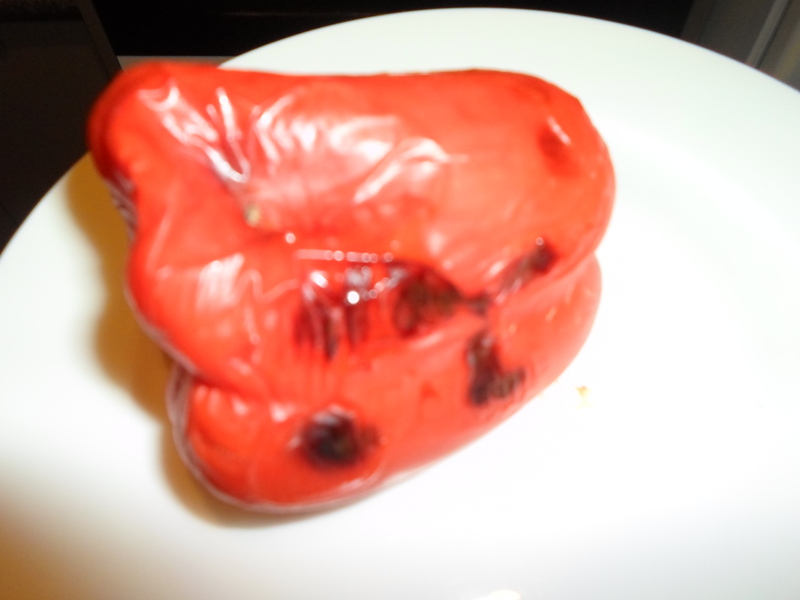 I used red peppers but you can use any colour, a mixture of different coloured peppers will give you a nice vibrantly coloured dish at the end. 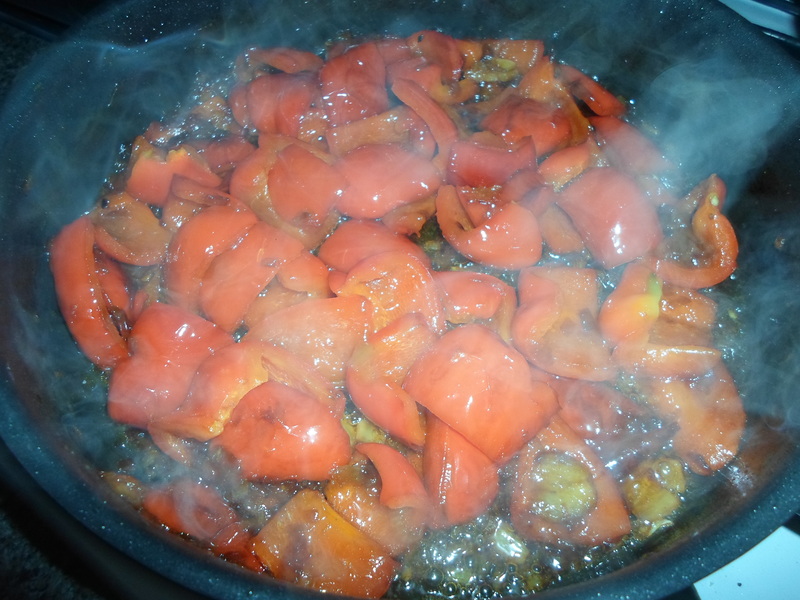 Place the pepper pieces into the pan, skin-side down until they begin to blister; this should take a couple of minutes. Add one cup of red or white wine, a dash each of apple cider vinegar and red wine vinegar. Using red wine will give the dish a fuller flavour so it depends on how your plan on serving it. For a tarter taste, substitute the wine for red wine vinegar. Once the wine and vinegars have been absorbed, add pepper, a teaspoon of rock salt and your choice of herbs. I used rosemary, thyme and a bay leaf. Depending on the season, your timeframe or your pantry, add a can of tomatoes or six fresh diced tomatoes and simmer until it has reached a consistency that you like the look of. Serve with pasta, on toasted bread like bruschetta, or on the side of a juicy piece of steak or fish.